Monthly payments and other fees can be paid online by logging into your Active account using the button to the left. The FreshGrade digital portfolio will help give you more visibility on how your child is doing at school. Their teacher can capture and share your child’s learning through photos, videos, audio, and notes. Captured artifacts and activities build a secure portfolio that will show your child’s progress throughout the school year. Many of our students like to use online websites and apps to practice skills and learn on their own. Here are some of the sites our students (and R School teachers) like most. Contact your child's teacher if you do not have their log-in information or if they need an account created. Remind is a K-12 communication platform which helps educators reach students and parents where they are. Each teacher maintains a remind account to communicate with parents about events and important happenings in their courses. Additionally, Dr. Bradshaw sends school-wide announcements and Hayley Stewart sends our Parent Committee updates via this tool. Please let us know if you need to be added to one of the accounts. 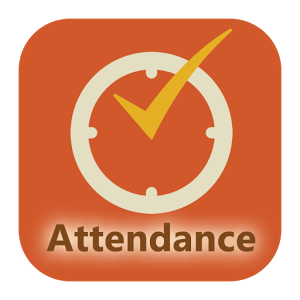 Students ages 6 to 16 who are enrolled in part-time campus based or our umbrella programs must report attendance each year according to Florida Law (Section 1003.21, Florida Statutes). Please complete the attendance form by June 30, 2018.